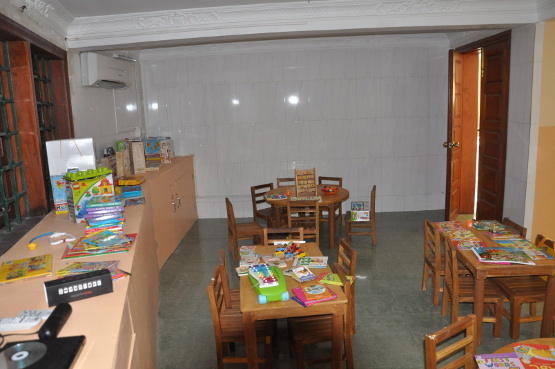 The iLEAD International School Library and Cinema Room gives the students a break from the classroom but still encourages and stimulates them to read and learn in a comfortable environment. 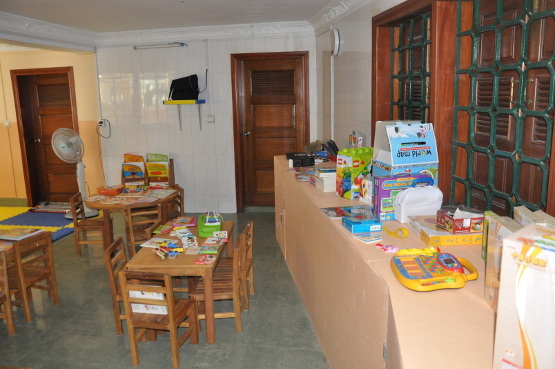 The Library is stocked with both English and Khmer books for various levels of readers. 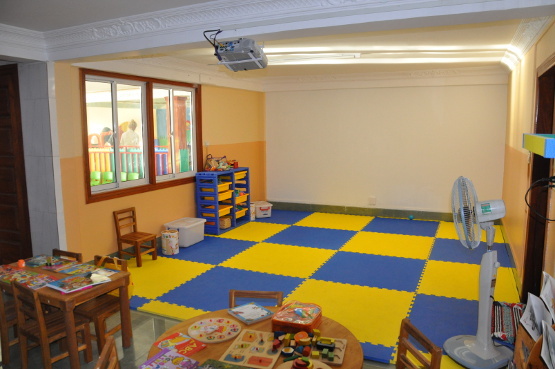 Tables and chairs are available for the children to sit on and read, or they choose to sit or lie on the padded floor. 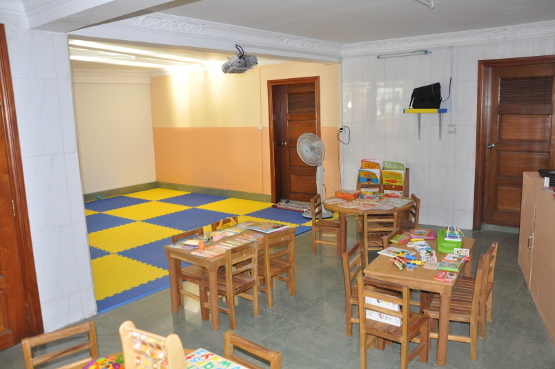 These options ensure that the students are comfortable and ensures that they enjoy the time when they are reading. The Cinema Room is equipped with a state of the art projector that projects onto a white wall. The teacher and students have endless learning opportunities with the Cinema Room. 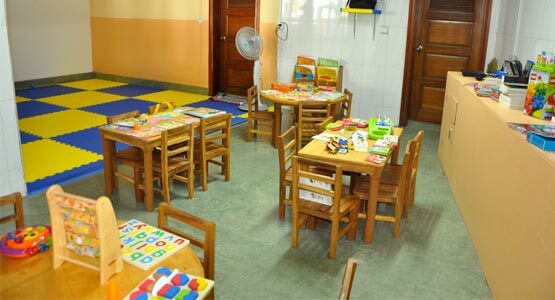 Entertaining movies through English encourage the students to concentrate and listen to the English language.